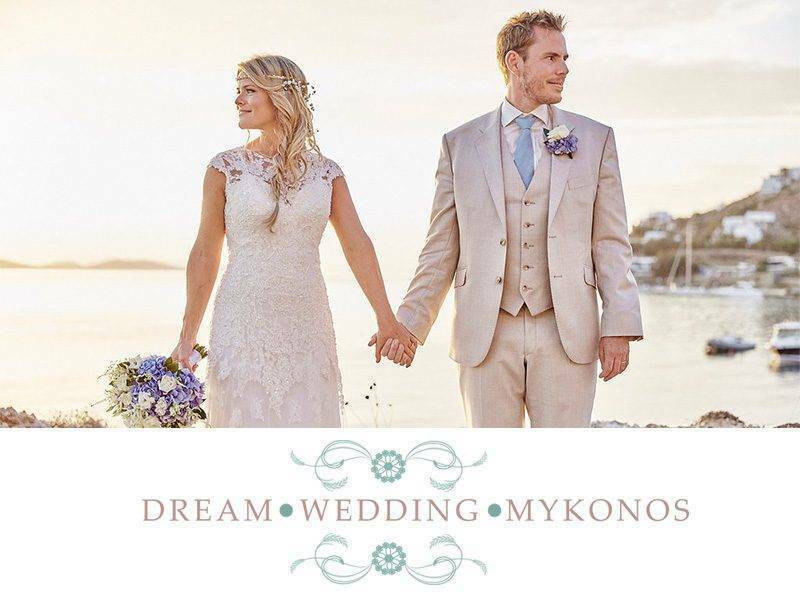 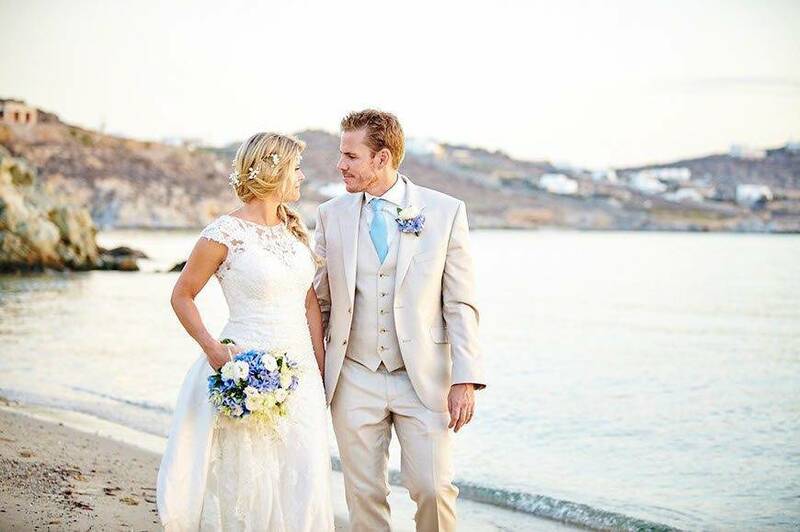 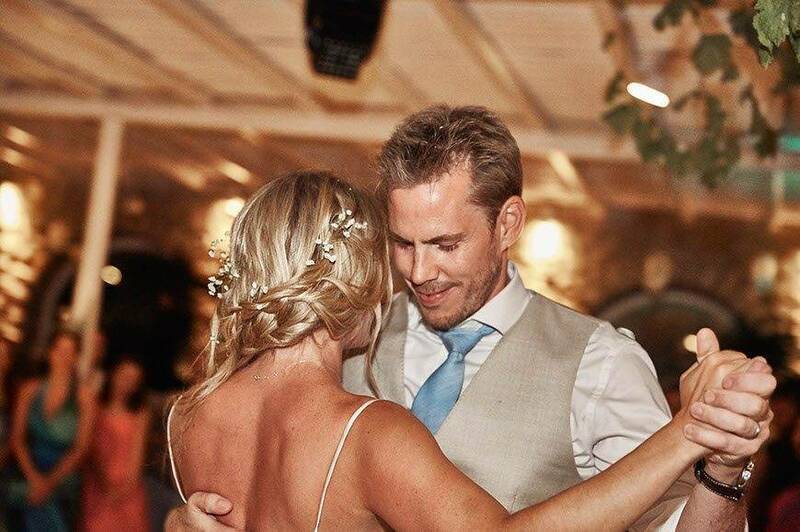 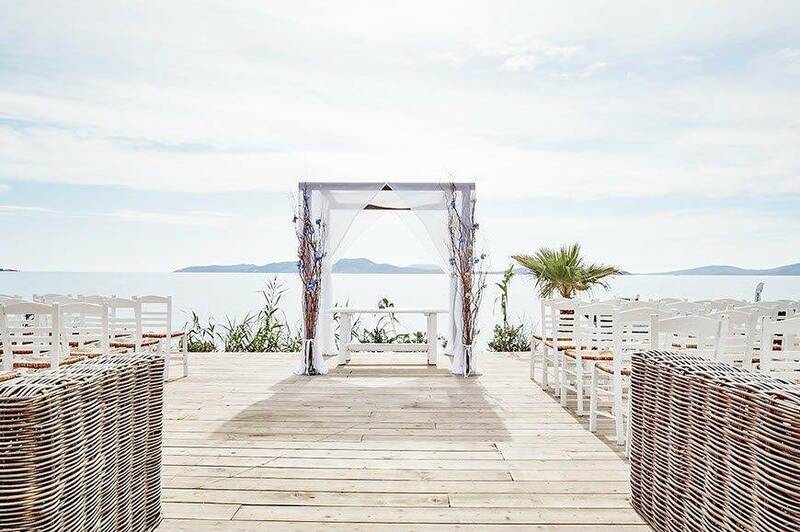 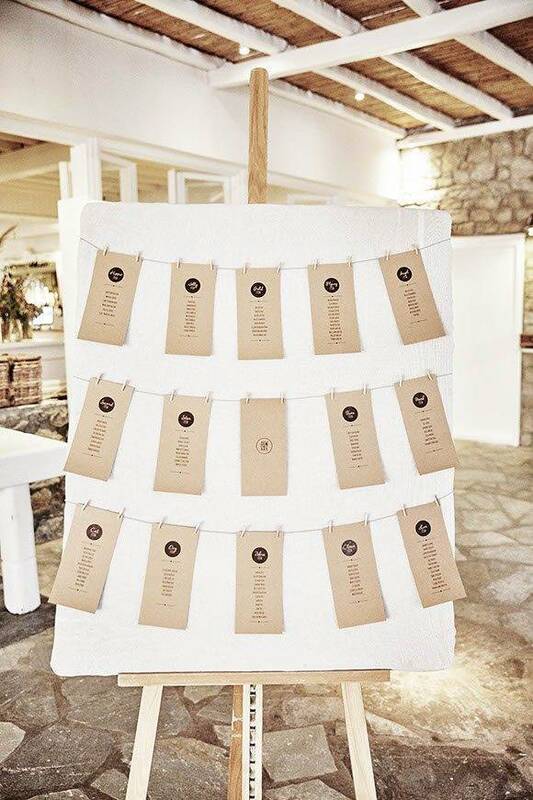 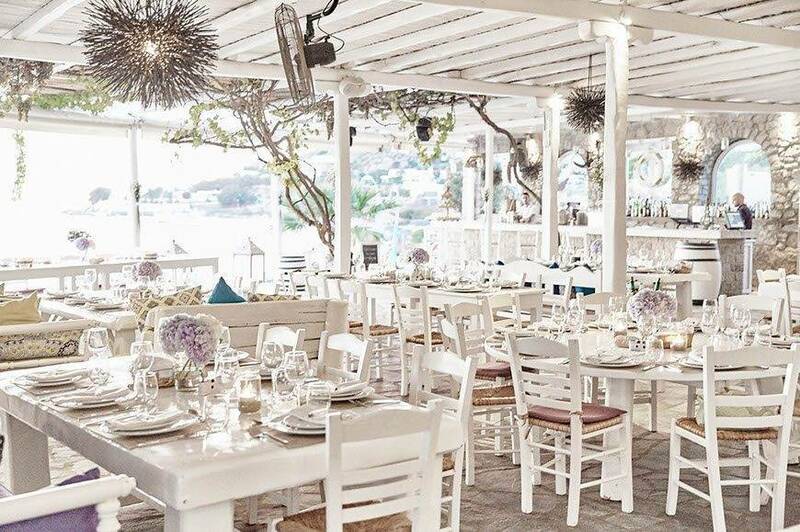 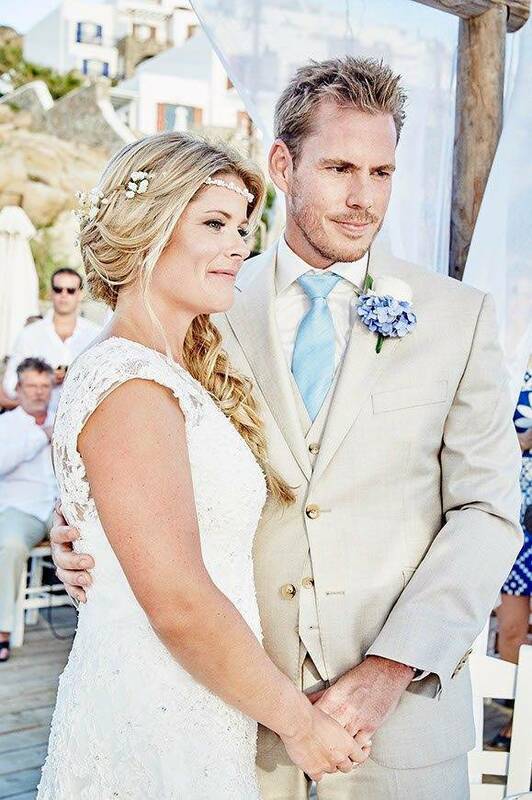 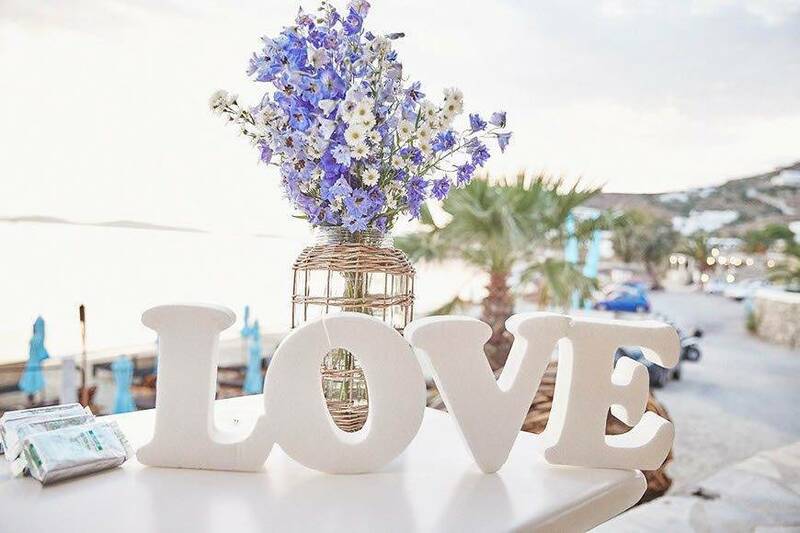 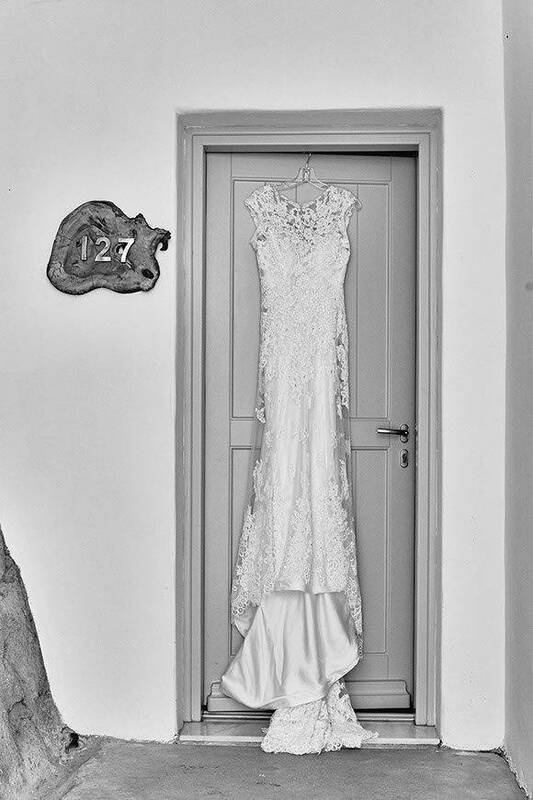 Margarita Samanoglou is the founder of ‘Dream Weddings Mykonos’ or D.W.M. 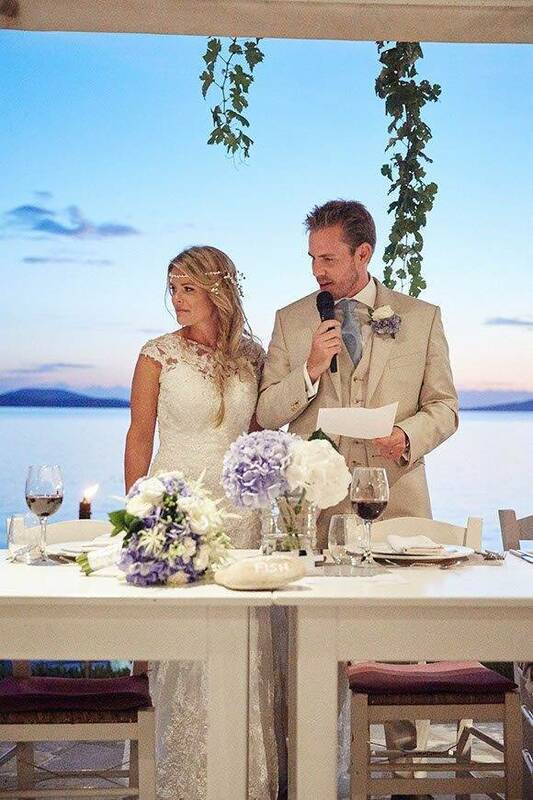 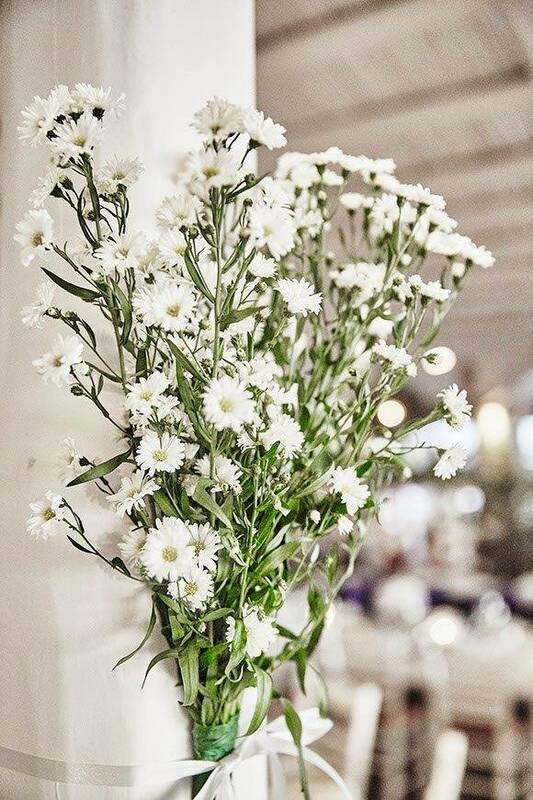 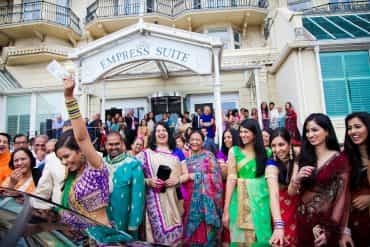 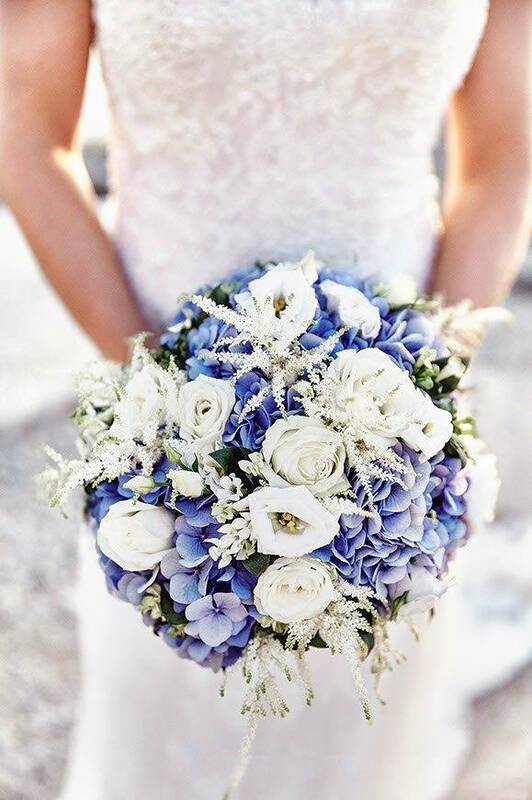 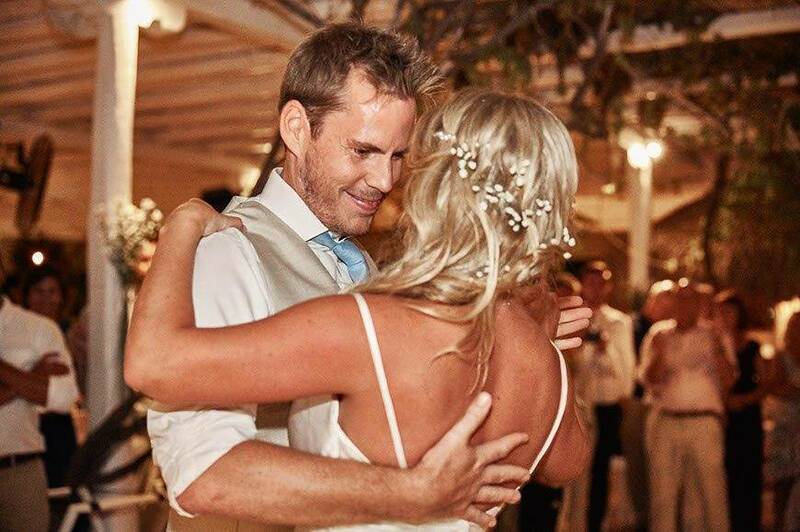 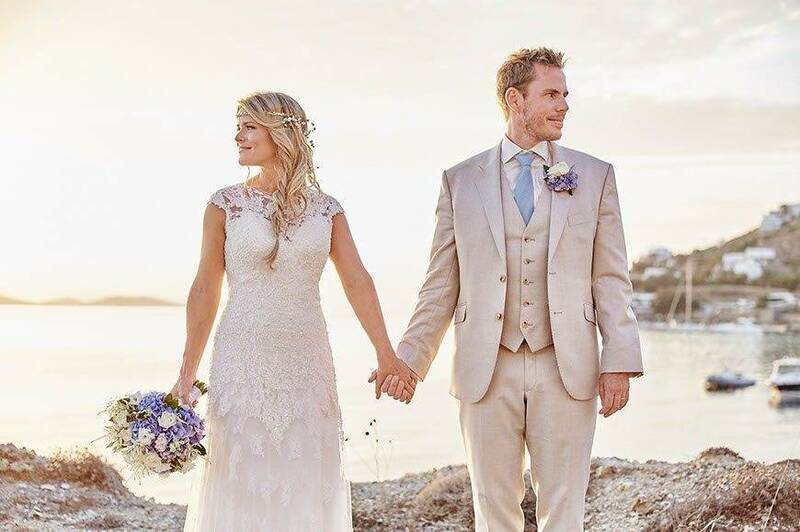 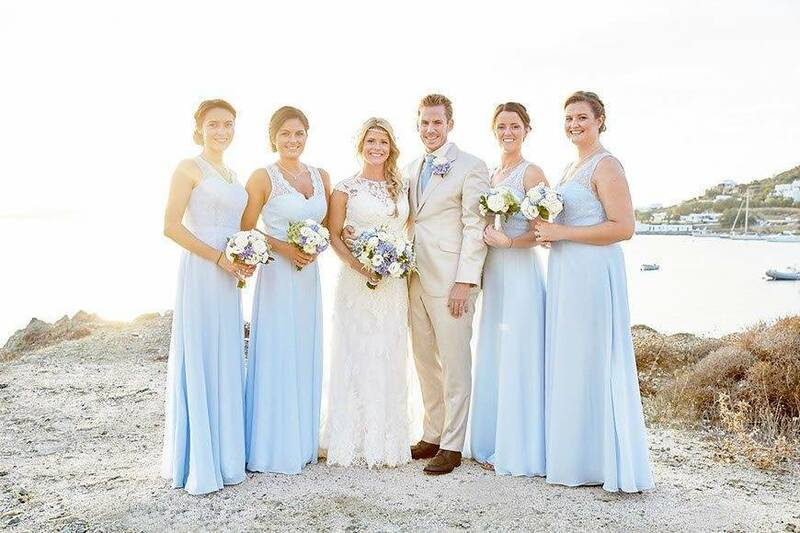 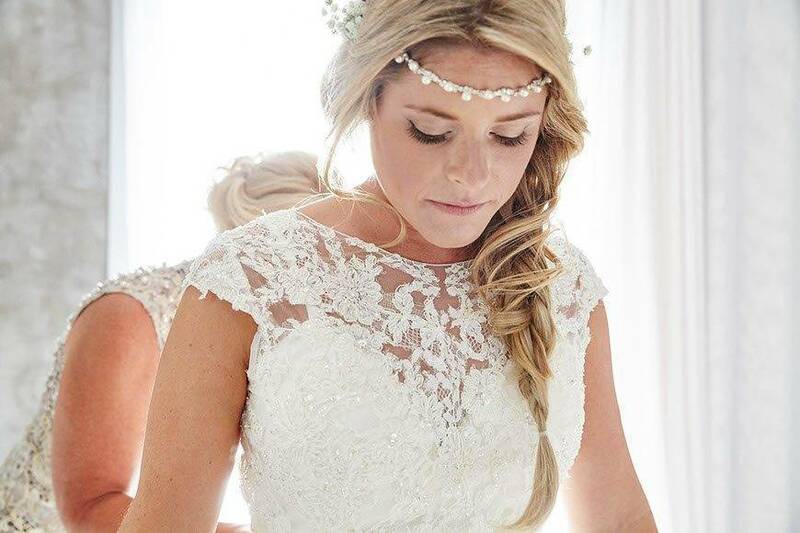 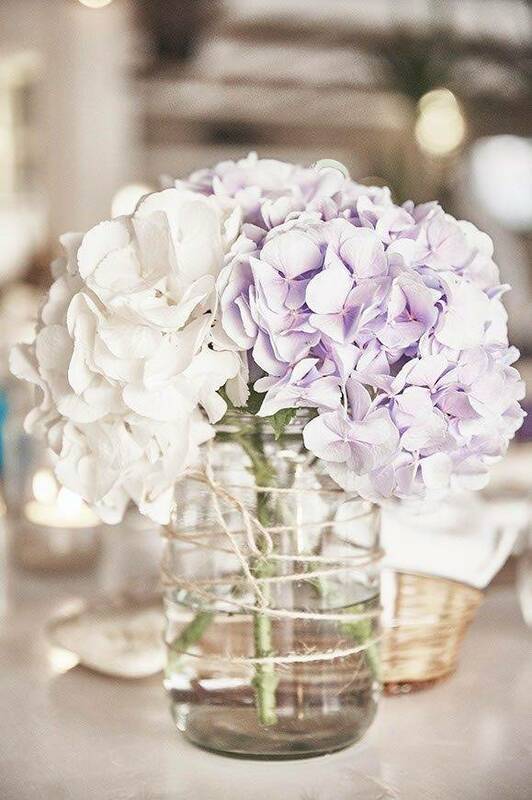 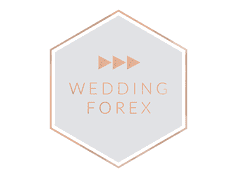 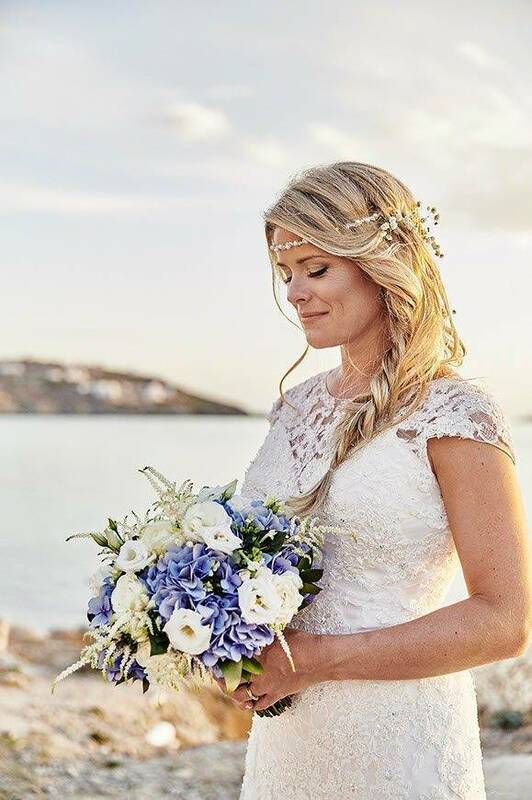 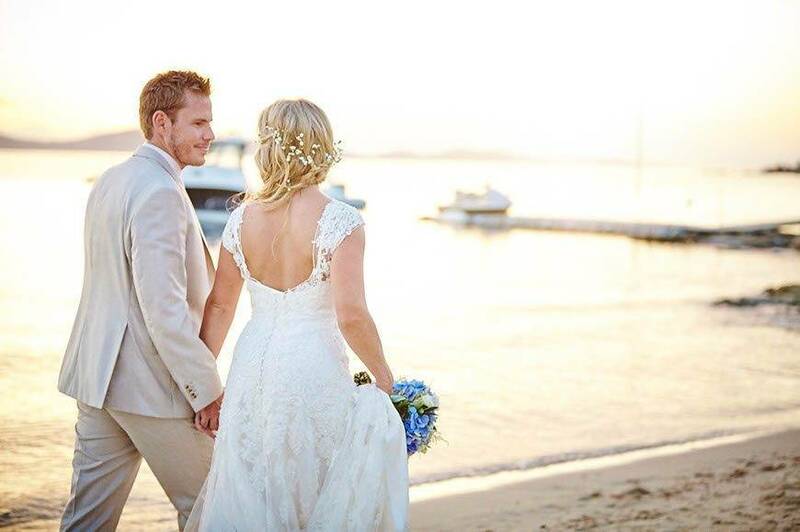 As a leading Wedding Planner, she is able to co-ordinate any event, providing from crystal elegance to rustic chic romantic occasions her clients desires. 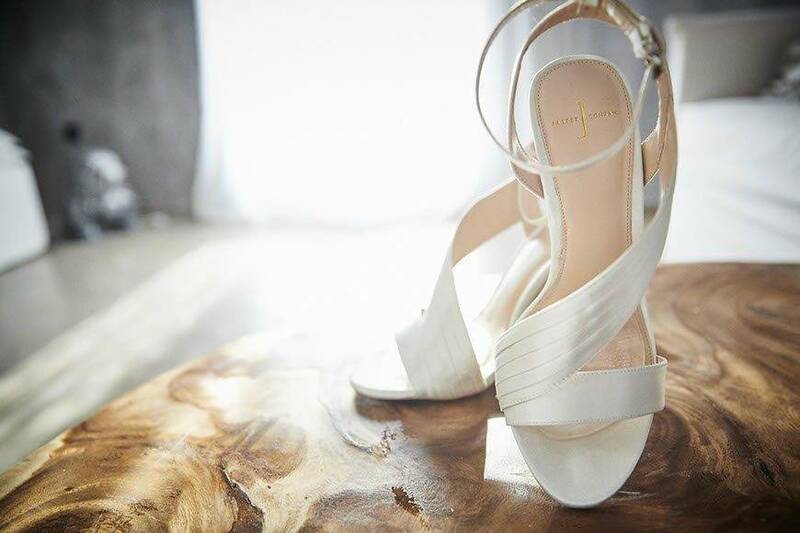 With her enthusiasm, positive attitude and the ability to apply innovative problem-solving skills, Margarita handles all matters for all occasions with impeccable attention to detail. 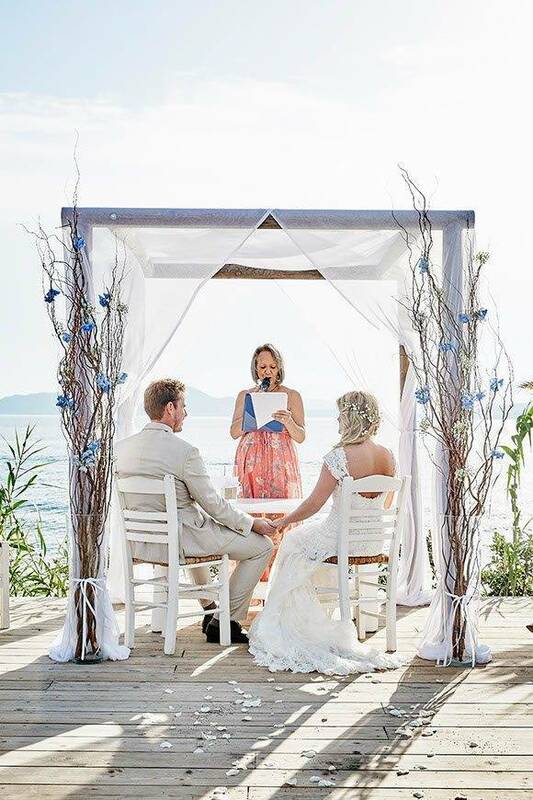 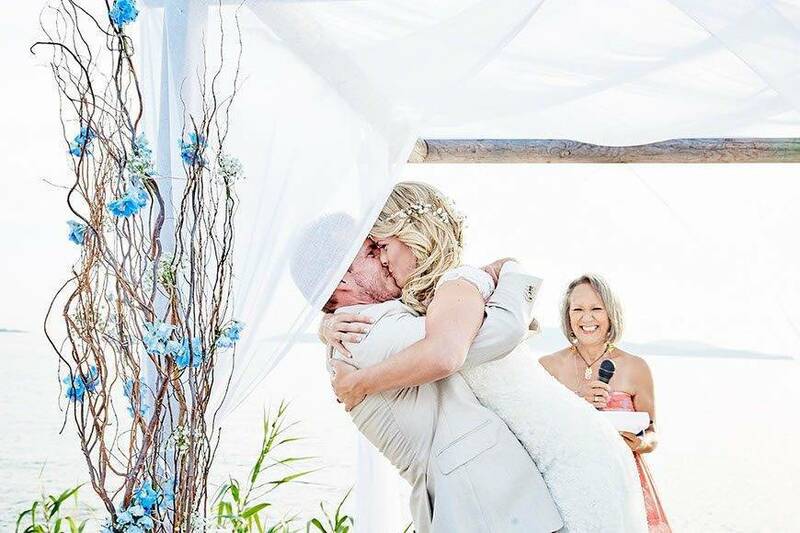 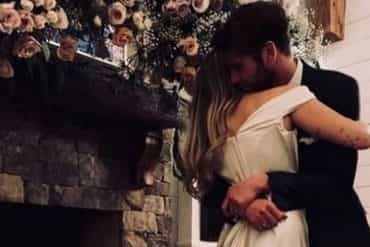 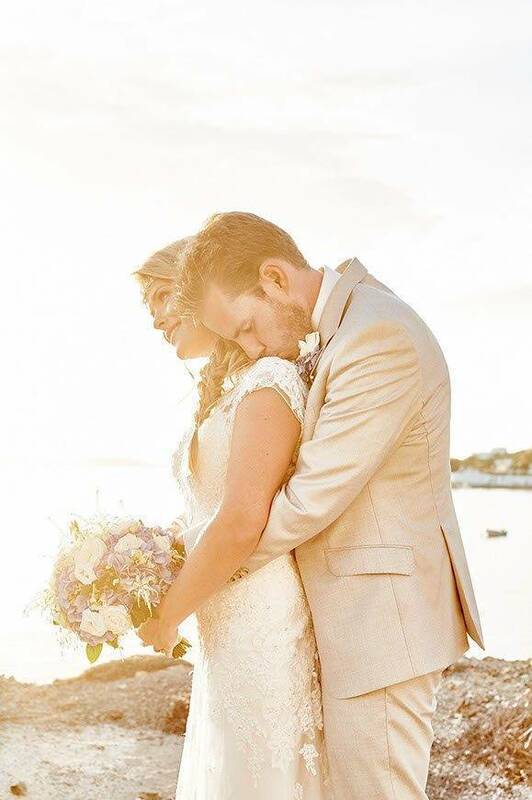 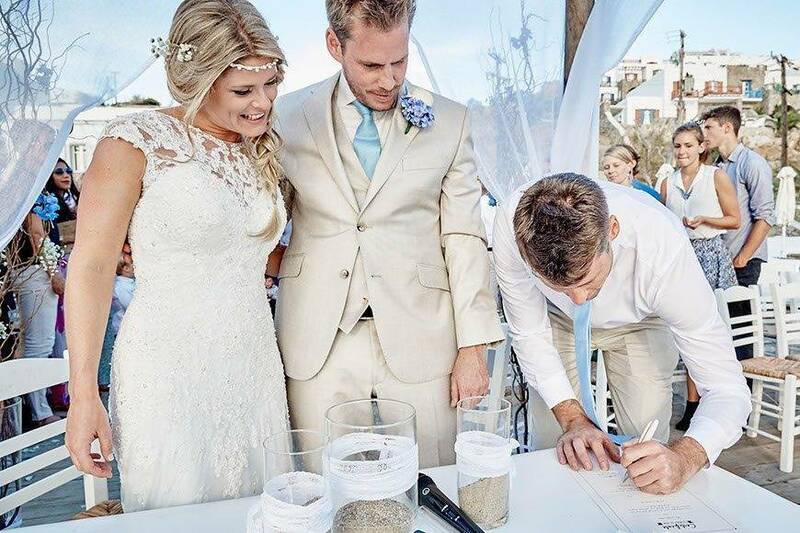 Renewal vows, intimate elopements to elaborate multi-day celebrations allows her to customize any clients vision into a unique and memorable affair. 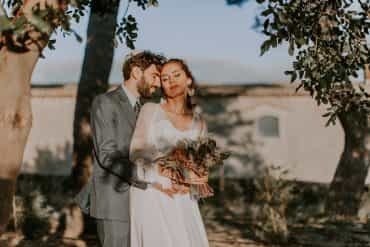 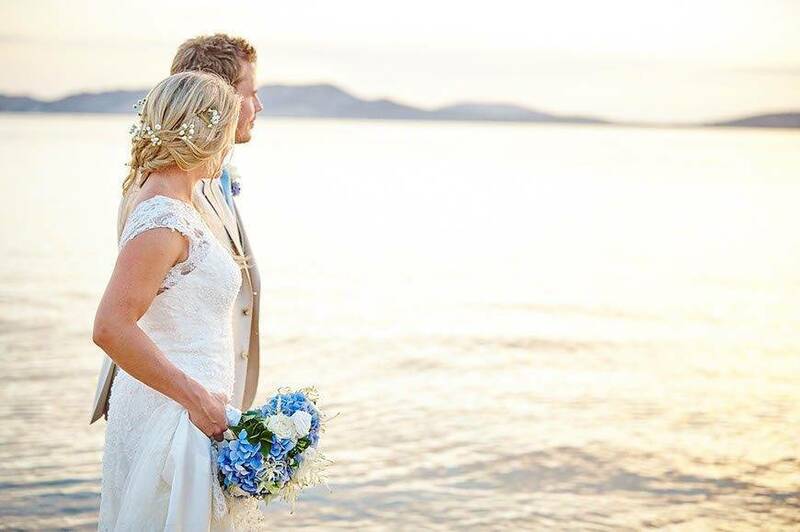 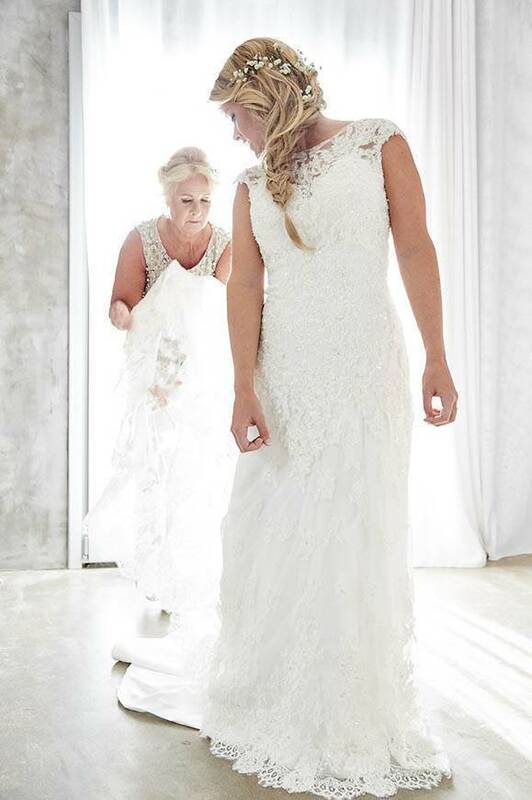 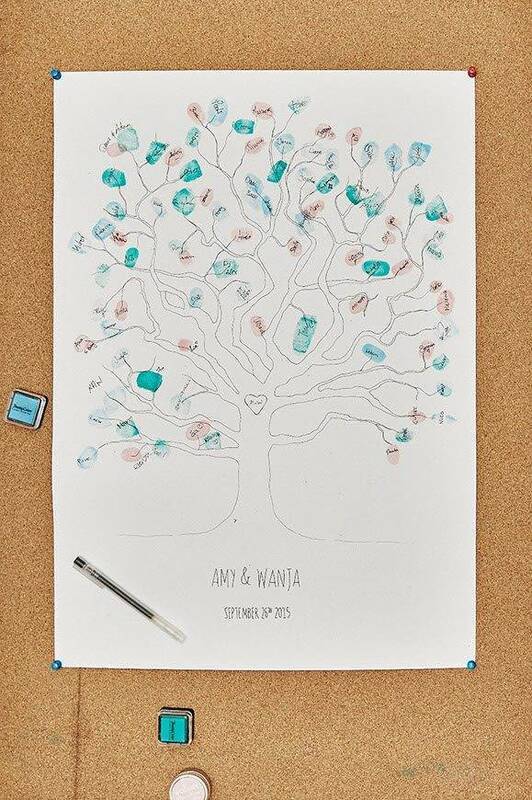 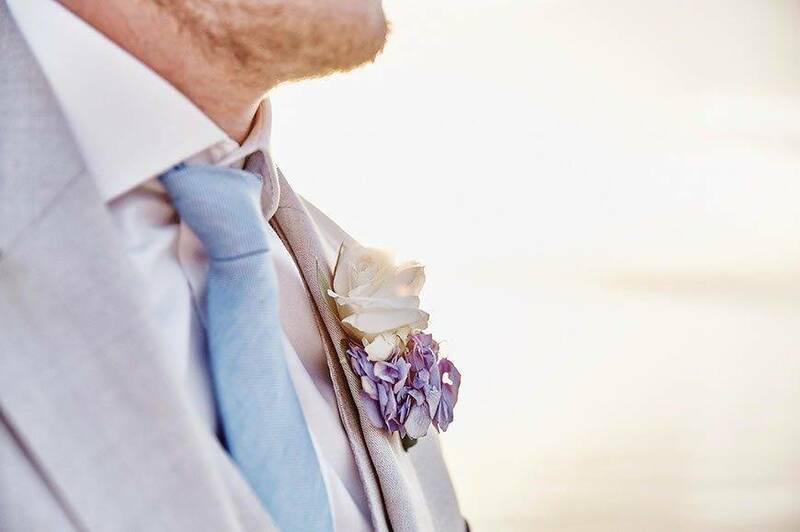 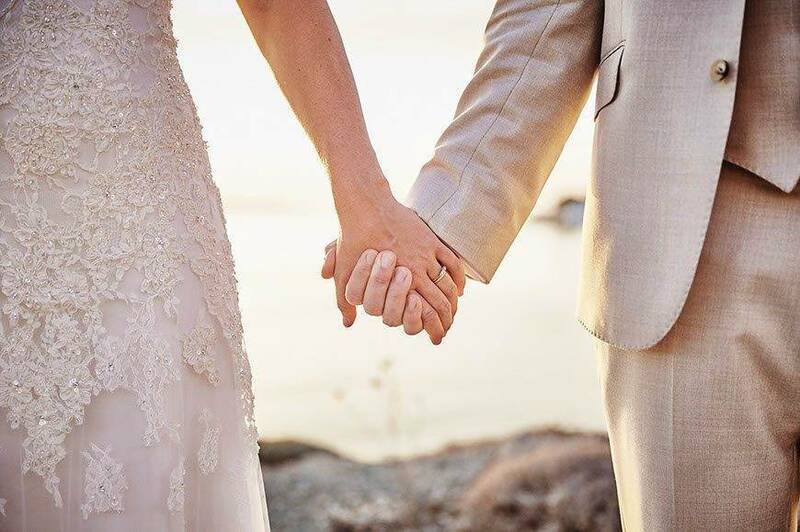 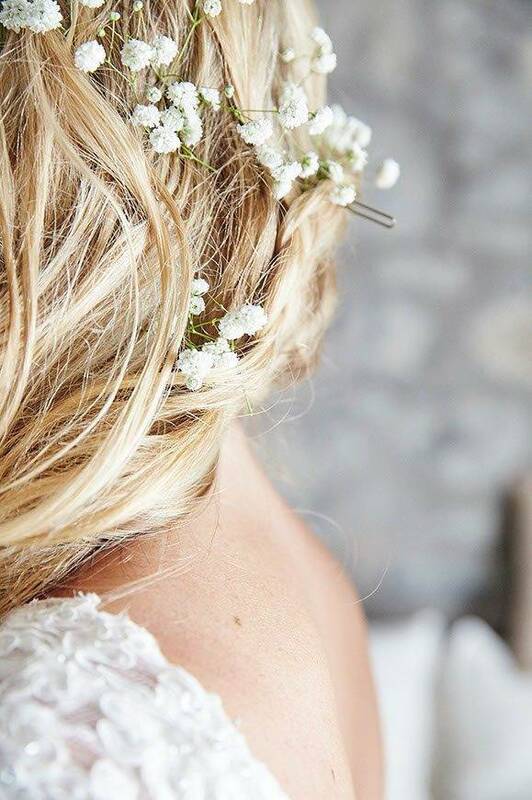 With a focus on client service, she can connect the dots between clients and vendors to make each ceremony intimate and personal, bringing their wedding dreams into reality.